Values, leadership and services that are stronger than ever. Making Homes Healthier, One Attic at a Time. By using natural applications and the finest insulation products available. We are a 2nd generation, family owned & operated company serving South Florida and the surrounding areas for over 40 years. One of our family members is on every job, call us today for your Free Quote. Our insulation will lower your utility bills and save you money every month. It's a fantastic investment for your wallet and your health! Air ducts are thoroughly tested for leaks and all necessary repairs or replacements are made. We've been serving South Florida since 1979 and pride ourselves on hanging quality suspended ceilings at a reasonable price. We will sterilize your attic and rid it of any hazards, using natural and safe cleaning applications. We will crawl throughout your attic and address the problem at every level, from perimeter areas to nesting sites and prevent them from coming back. With over 40 years in the trade we have just the solution to reduce the noise for your home or business. By using natural applications and the finest insulation products available. We are a 2nd generation, family owned & operated company serving South Florida and the surrounding areas for over 40 years. One of our family members is on every job, call us today for your Free Quote, a family member is standing by. At All Thermo, we have deep roots in Palm Beach County, FL with decades of outstanding service to residential homeowners and businesses throughout West Palm Beach and surrounding communities throughout South Florida. We always put our best foot forward by leading with our strong family values, leadership and service. Here at All Thermo, we provide you with products and services that we trust and believe in. Our business always strives to provide our community with the best possible service. We not only work here, we live here. We want to serve and keep our community happy and satisfied. At All Thermo, we adhere to philosophies and values that differentiate us from all others. Our customers always come first. Excellence in craftsmanship and service are our top priorities. Our goal is to deliver QUALITY products and service at the most competitive prices. Our customers drive our business to be the best we can be and we strive to achieve our best with every product and service that we offer. We work hard to make sure your home or business will always be comfortable throughout all the seasons of the year. 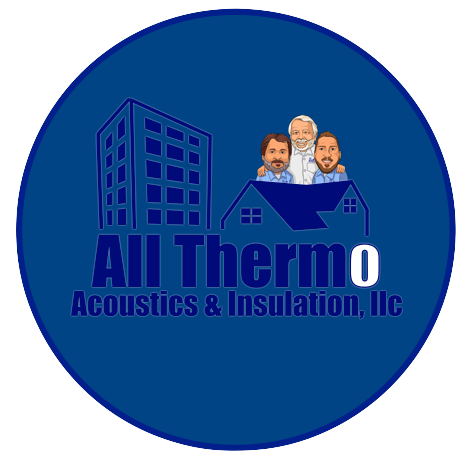 All Thermo Acoustics & Insulation, LLC is the top choice for any of your insulation or attic services in the South Florida area. 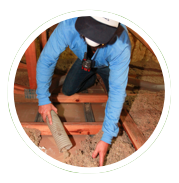 Our skilled technicians have the ability to handle any residential insulation or attic needs. 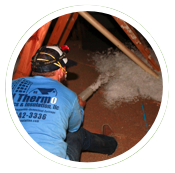 Whether you’re looking to simply add insulation or have an entire Attic Restoration Service, All Thermo Acoustics & Insulation can get the job done right. Our family will leave no stone unturned when it comes to the cleaning of your attic. All Thermo provides a premier level of attic services to guarantee that you aren’t just paying for an attic cleaning service – you’re paying for peace of mind. Give us a call today and we’ll show you why we’ve earned the trust of so many South Florida families. Our residential attic services for South Florida include attic cleaning & sanitation, insulation removal & attic sealing, attic insulation, air duct sealing & replacement, dead rodent removal, rodent proofing and exclusions, sound control and more! 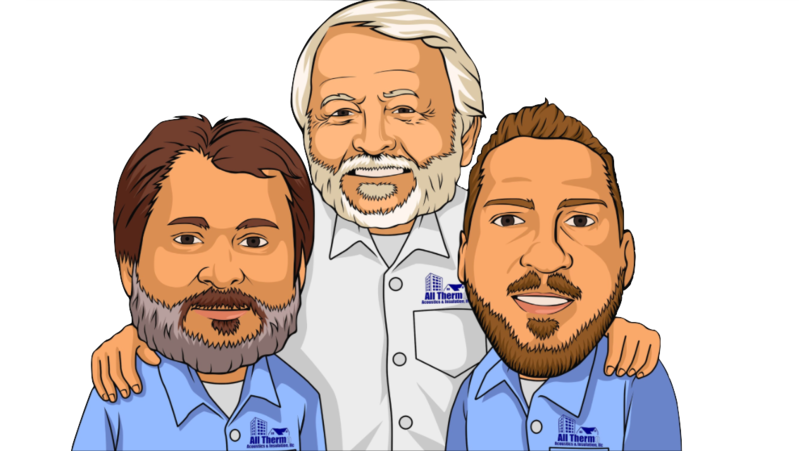 Give our family a call today to see what the All Thermo Team can do for you. 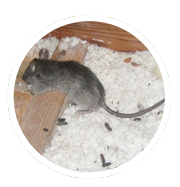 Did rodents infest your home? Unlike others, All Thermo crawls throughout your attic and addresses the problem at every level, from perimeter areas to nesting sites. 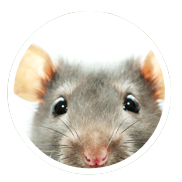 Did you or someone else recently trap rodents in your attic? Afraid of rodent transmitted diseases? Let All Thermo, the attic cleaning pros, give you a healthier home! Have allergies or respiratory issues from old contaminated insulation? Avoid the hazard of cleaning contaminated insulation, All Thermo take care of the mess. We test air ducts thoroughly for leaks and make all necessary repairs or replacements. Then we add our attic insulation to create the perfect insulation barrier. 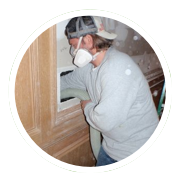 If you’re looking for a trustworthy commercial insulation or acoustical contractor to work for your business, All Thermo Acoustics & Insulation, LLC is your company. With our families extensive background of over 40 years of acoustical drop ceiling and insulation experience, why would you go anywhere else? Whether you’re building new construction, doing a remodel, or would like to renew your ceiling and insulation, we have the experience, skill, and highest quality materials to give your property the ceiling that is perfect for your needs. We install it all – the grid, the tiles, the insulation, and the wall boards. 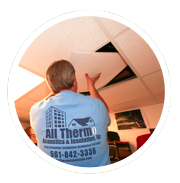 We’re your complete acoustical ceiling, insulation and sound solution! Our commercial services for South Florida include acoustical drop ceilings, drop ceiling sanitation, all commercial insulation types, sound control wall panels and more! Give our family a call today to see what the All Thermo Team can do for you. Acoustical Ceilings, also referred to as acoustic ceilings, drop ceilings, grid ceilings, suspended ceilings, and tile ceilings, are the most practical and efficient ceiling system for commercial environments of all kinds. 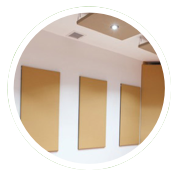 Our wall panels are used to reduce noise and control sound in many different spaces. They come in a large variety of sizes, types and colors to meet your design, budgetary, and durability requirements. Call us for more information. 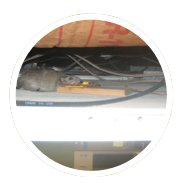 Do you hear rodents above your drop ceilings? Do you smell strong odors in your room? If so, call All Thermo, our family will remove the old drop ceiling tiles and sanitize above your ceiling to get it back to normal. 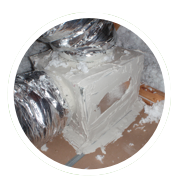 Insulation can help make your home quieter by absorbing sound as it travels. All of our sound control insulation is rated for sound control and can significantly reduce sound transmission from appliances, TVs, stereos and ventilation systems. 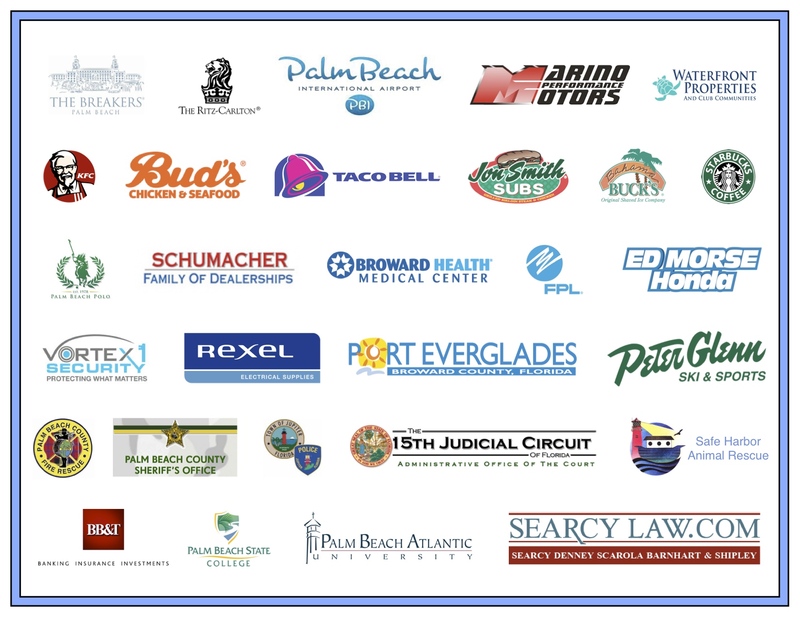 Below are just a few companies we’ve done commercial work for… If your inquiring about our Home services please check our testimonial page.